In 2014 UniSA Sport developed a Sport and Recreation Strategic Plan for a four year period from 2015 – 2018 in consultation with the UniSA Sport Advisory Group and key stakeholders. 4. ensuring the University is equipped with the resources and expertise necessary to effectively deliver the identified priorities. Together, we believe these strategies will ensure sport and active recreation become an essential part of all student's university experience, and that individual and university wide connections continue long after our students have graduated. 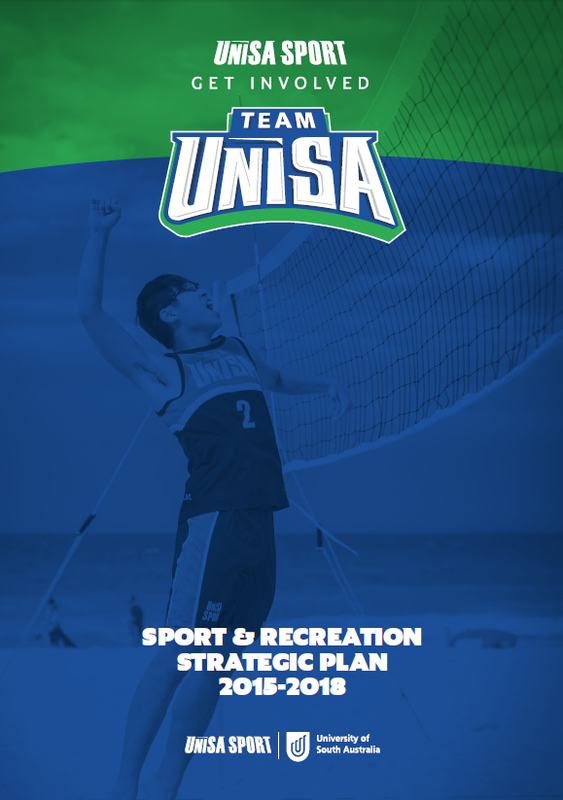 A detailed version of the UniSA Sport Strateic Plan which includes additional background, stakeholder information and operational priorities is available below.